Nevertheless, post your pics, suggestions or interesting stories! 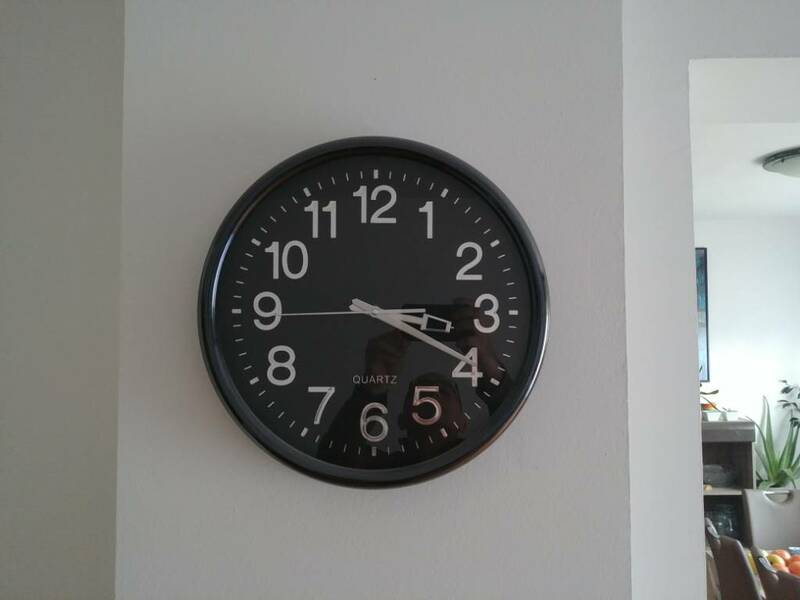 Have several wall clocks, but this cheap one I like because of great legibility. 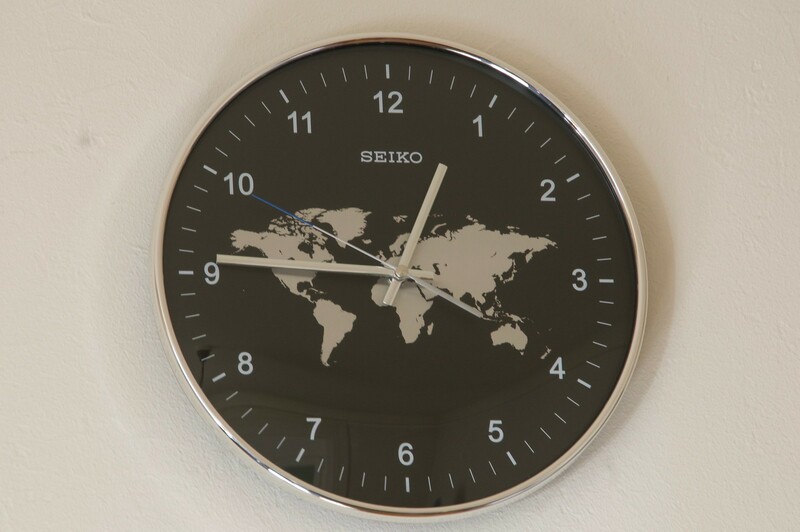 Want to get Seiko in the future. NocturnalWatch, BabyJoe, John MS and 5 others like this. Those tube clocks have a real cyberpunk feel! Thanks! It's in my living room and I love it.